This Website is offered and available to users who are 13 years of age or older, and reside in the United States or any of its territories or possessions. 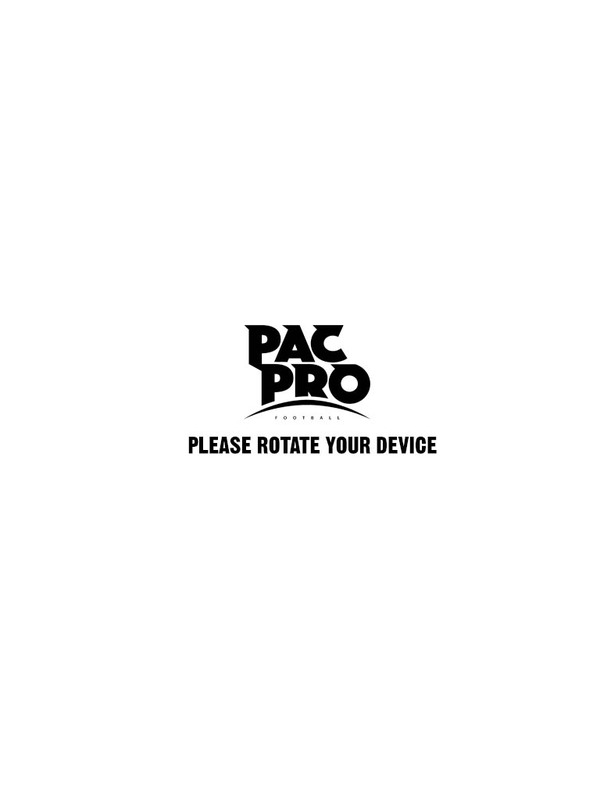 By using this Website, you represent and warrant to Pacific Pro that: (i) you are an individual (i.e., not a corporation) and you are of legal age to form a binding contract or have your parent’s permission to do so, and you are at least 13 years or age or older; (ii) all registration information you submit is accurate and truthful; and (iii) you will maintain the accuracy of such information. This Agreement is void where prohibited by law. If you do not meet all of these requirements, you must not access or use the Website. 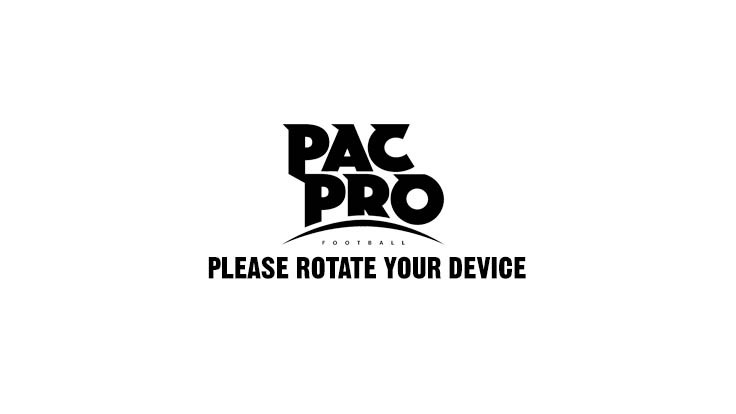 The Company name, the terms “Pacific Pro Football” and “Pacific Pro,” the Company logo and all related names, logos, product and service names, designs and slogans are trademarks of the Company or its affiliates or licensors. You must not use such marks without the prior written permission of the Company. All other names, logos, product and service names, designs and slogans on this Website are the trademarks of their respective owners. This website is operated by Company.